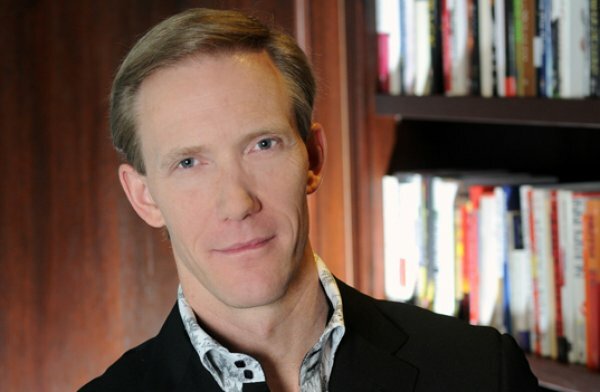 Michael E. Raynor is coauthor of The Three Rules: How Exceptional Companies Think (Portfolio/Penguin). Raynor is a Director at Deloitte Services LP and the Innovation Theme Leader in the firm’s Eminence function. In addition, Raynor is an advisor to senior executives in the world's leading corporations across a wide range of industries. His client projects and research focus on questions of strategy and innovation. On the topic of innovation, Raynor was coauthor with Professor Clayton M. Christensen of The Innovator's Solution, which was on The Wall Street Journal and The New York Times bestseller lists, and sole author of The Innovator's Manifesto, released in 2011, when the Financial Times called Raynor "one of the most articulate and interesting” thought leaders in the field. Raynor’s The Strategy Paradox (2007) was named by Strategy + Business as one of its top five picks in strategy, and BusinessWeek named it one of the year’s 10 Best Business Books. He has also published extensively in a wide variety of journals including The Harvard Business Review, the Strategic Management Journal, Strategy + Leadership, and is a regular columnist for The Conference Board Review. 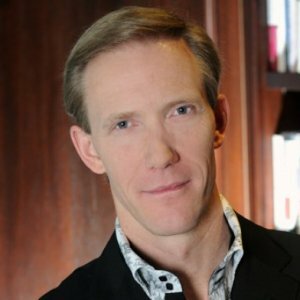 Michael has taught in the MBA and Executive Education programs at the Richard Ivey School of Business at the University of Western Ontario in London, Canada and at the IMD Business School in Lausanne, Switzerland. He has a doctorate from the Harvard Business School, a master's degree in business administration from the Ivey School of Business at the University of Western Ontario in London, Canada, and an undergraduate degree in philosophy from Harvard University. He lives in Mississauga, Ontario, Canada. Innovation: Minimizing failure or maximizing success? In a series of experiments using a portfolio of 48 businesses funded by a high-tech company’s new business arm, Michael Raynor of Deloitte Consulting LLP shows that Disruption Theory can increase predictive accuracy by up to 50 percent. The implication is that it is possible to identify winning ideas at the earliest stages of development and shape them in ways that can increase the likelihood of long-term survival. Raynor will explain how Disruption can enable more accurate prediction.